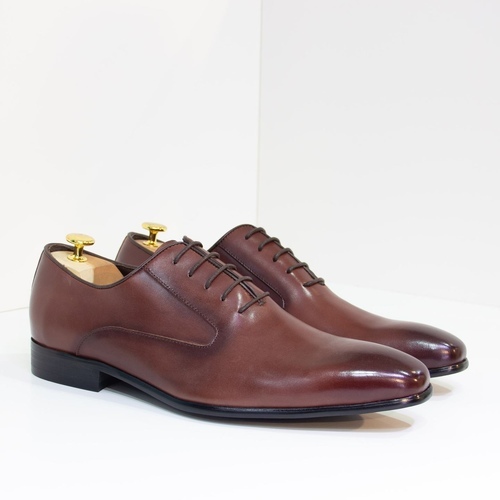 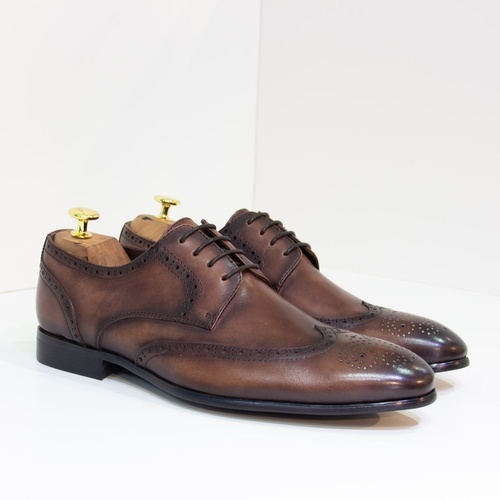 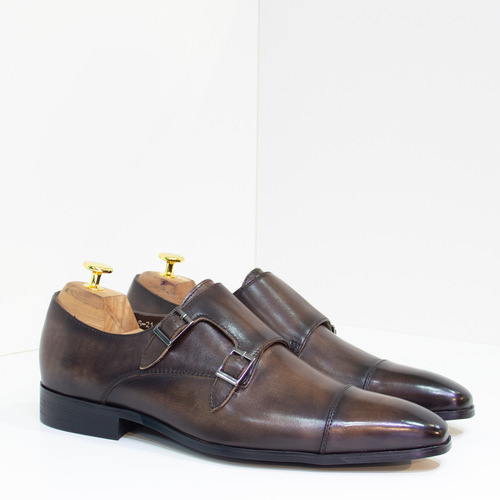 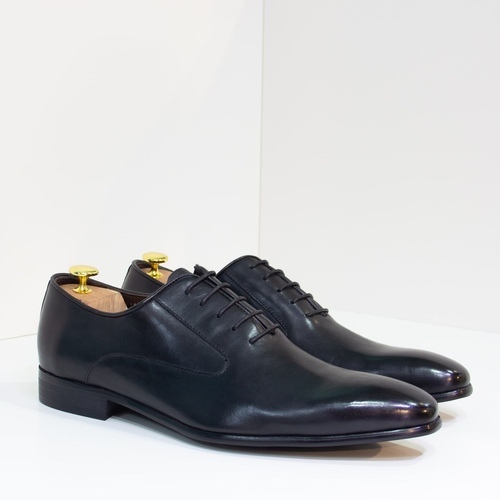 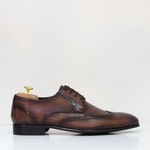 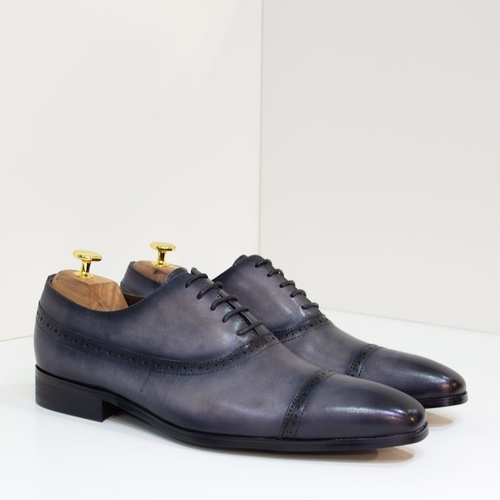 Description: Full Brogues with a Handpainted, Chestnut antiqued finish. 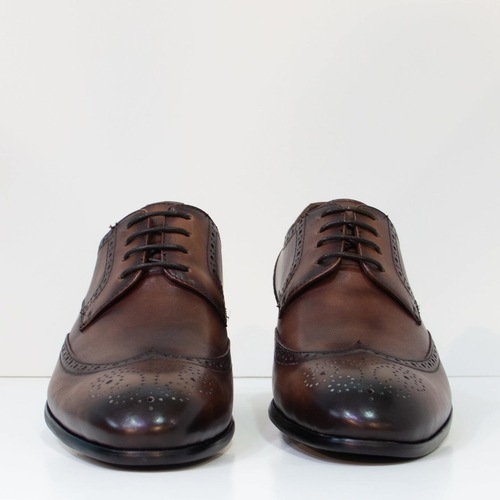 Details: * Full Grain European Leather Upper * Premium Cow leather insole and lining * Rubber outsole * Hand-stitched finish * Packaged with a shoe-horn. 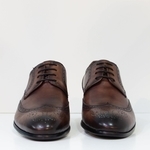 We provide PERSONAL fitting services at place of your convenience and +/- size (subject to size availability) will be brought along to ensure best fit.